When building and customizing your contemporary home, the living room is usually the most important part. This is the room that people see as soon as they step foot inside your house and in most cases, sets the tone for the rest of your home. When it comes to making your living room fit your own contemporary standards, the options are endless. 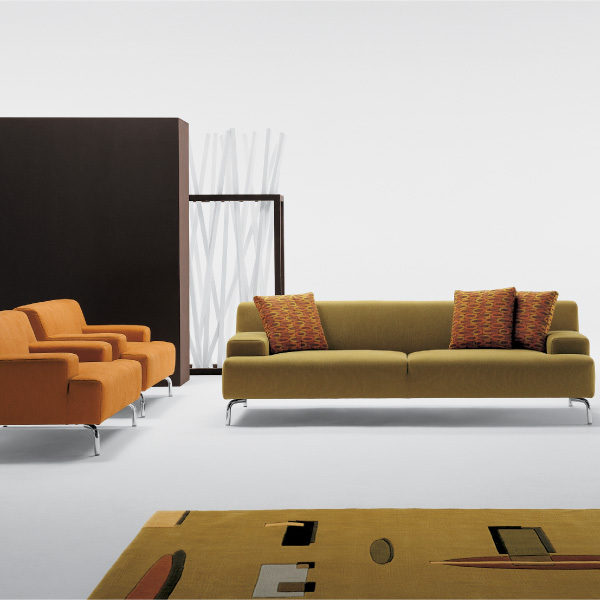 Fortunately, we offer a vast variety of modern furniture to suit your personal needs. One of the most popular materials in any model is fabric. That’s’ why we our one step ahead and offer so many of our products in fabric finishes. For example, we carry Sofa sets, Sectionals, Ottomans, Armchairs, Lounge Chairs, Sofa beds, Recliners, and even sleepers in soft comfortable fabric materials. If you are looking to upgrade any piece of furniture in your household and would like the top of the line fabrics, we have them. If you’re a leather lover, step beyond basic material. We offer every type of leather for you to choose from; Leather match, Bonded leather, Bycast leather, Split leather, Nubuck, Full grain leather and Top grain leather. Do not settle for what’s in stock or not in stock. 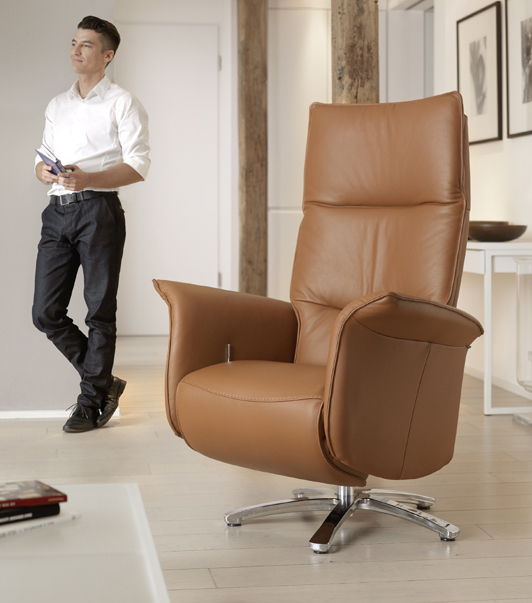 Leather furniture should last for years and years to come. 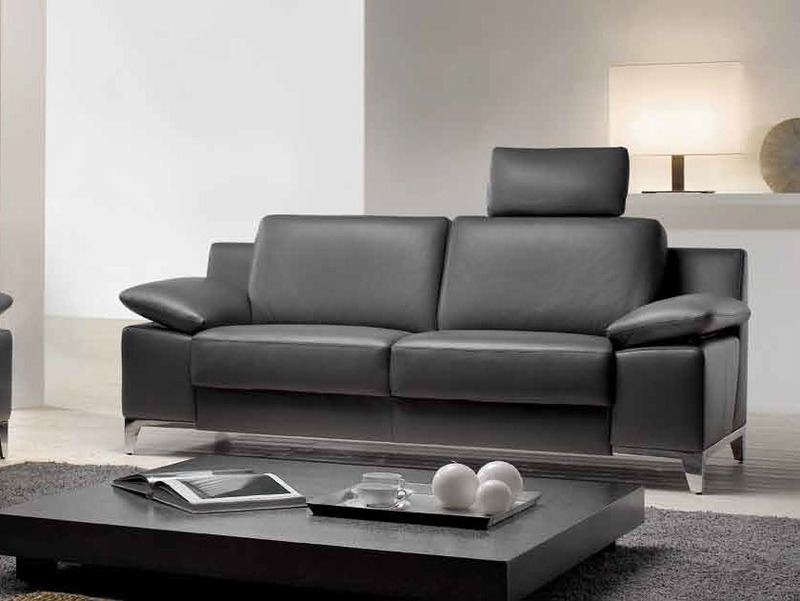 Take the time and customize leather furniture to the extent of your appreciation. You can walk into any store with a tape measure and search for a perfect fit sectional for hours, weeks, and maybe even months. By the time you match the color, material, style, and size sectional that’s appropriate for your household, the furniture will be old already. We allow you to customize the type of leather, colors (both leather and stitching), but most importantly size. We have flexible customization for each customer that allows you to take separate pieces of sectionals and build your own. 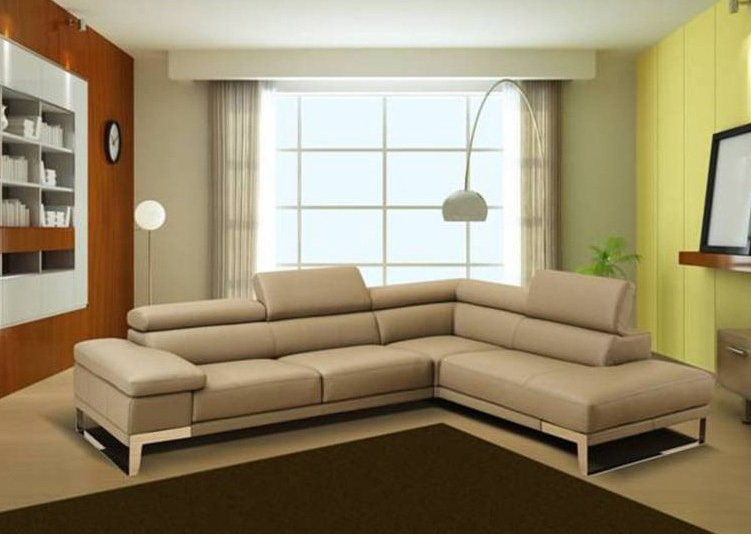 Make U shaped or L shaped layouts with your sectional, build whatever fits your room space with the click of a button. Have the convenience of easily transforming your comfortable living room sofa into a sleeper bed. Working with manufacturers such as Istikbal allows us to sell the most quality driven models on the market. There are no springs or metal bars anymore. Each model quickly turns into the sleeper without any hassles and requires barely any pressure or strength to maneuver. In addition, almost all of the models we sell are equipped with storage units inside. 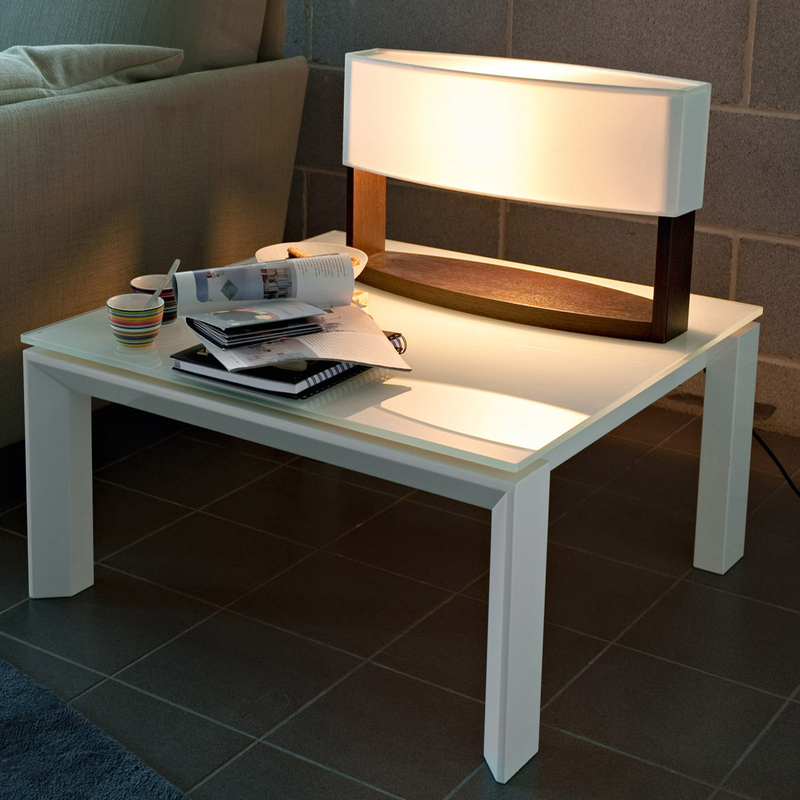 A sensational addition to any dining or living room décor, our coffee tables and end tables will tickle your imagination. Complement your lifestyle with a variety of designer glass, metal, or wood accent tables in trendy shapes, sizes, and colors. 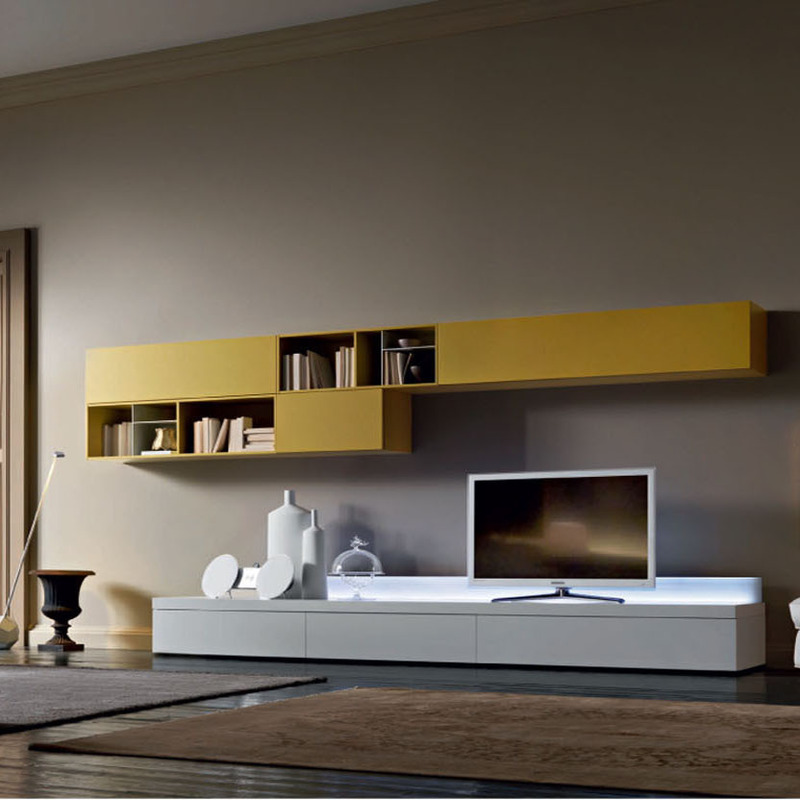 We offer a variety of TV stands and wall units from several companies. Each Unit displays different heights and colors. Models that we sell can be ordered in particular colors and finishes depending on each customer. Additional space around the unit is available on select models where consumers can organize books, magazines, cable boxes, ect. Our inventory consists of a large selection of recliners and lounges. Some of our recliners our two piece sets that involve the adjustable back chairs and ottomans for comfort. Other open up into recliners as one piece. Beyond recliners, we offer lounges that are perfect for a reading room or just a relaxing piece of furniture to add décor to the living room.